Now, the heat wave can hit the people of the state. The Met Department has predicted that the temperature can climb up to 40 degree C on Monday. IMD forecaster said daytime temperature across the state remained 3 degree C below normal on Sunday. 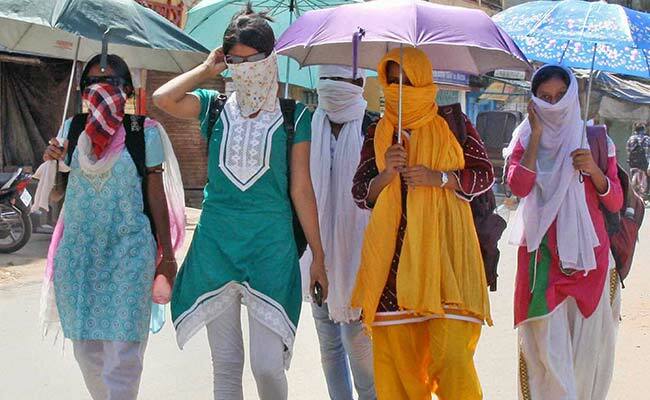 The observatory predicted a minimum 2 degree rise in temperature in the next 48 hours which would trigger heat wave-like conditions in Ranchi, Jamshedpur, Bokaro, and Dhanbad. However, on Sunday, the North-East wind high-speed wind flew in places like Chatra and Hazaribagh and mild rains were recorded in parts of these districts. In Delhi, thunderstorm along with rain occurred in some places of the adjoining NCR on Sunday. As many as 124 people were killed and more than 300 others were injured in five states as a severe dust storm hit the region last week.